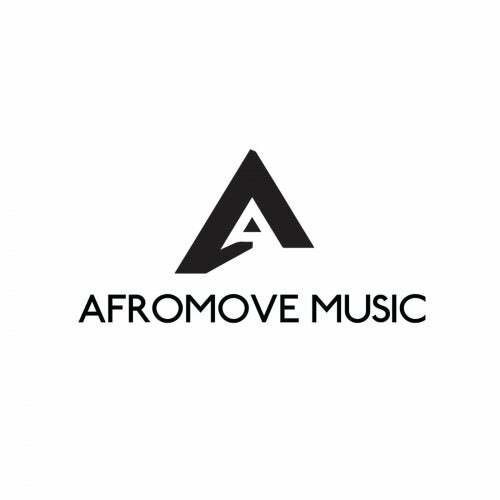 AfroMove Music is proud to present one of the promising talent of house sound in South Africa. We are talking about BNinjas. 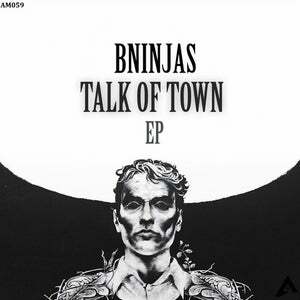 This is his first appearance on our label with an EP whose sound speaks for itself. Full of deep house atmospheres from start to finish.